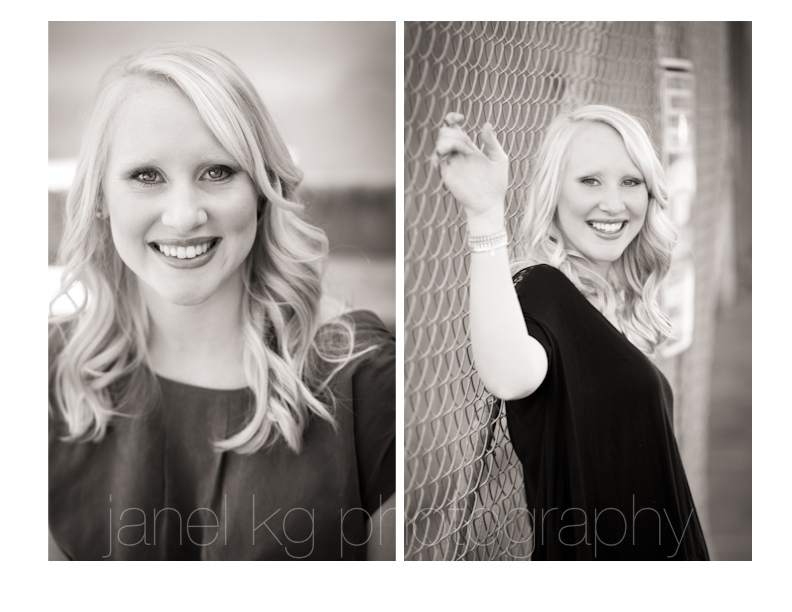 Senior portrait season is here, and I'm totally loving getting to know these young ladies (no guys yet!) 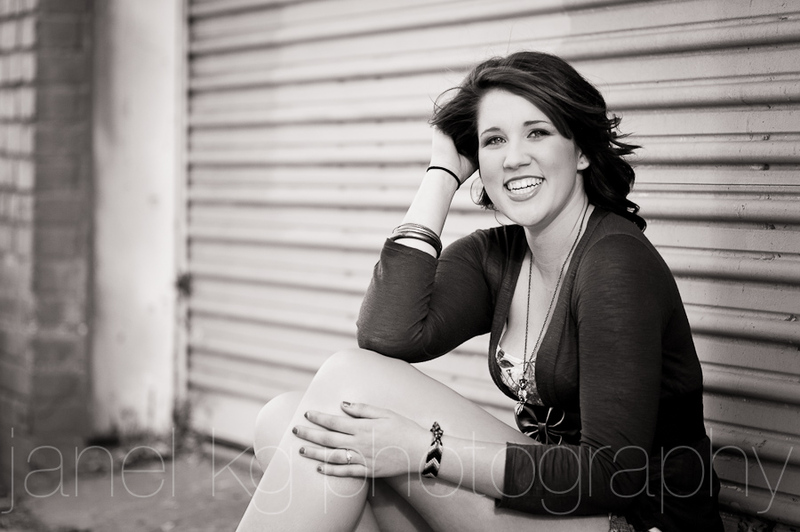 and the opportunity to capture them at such a unique and special time in their lives. 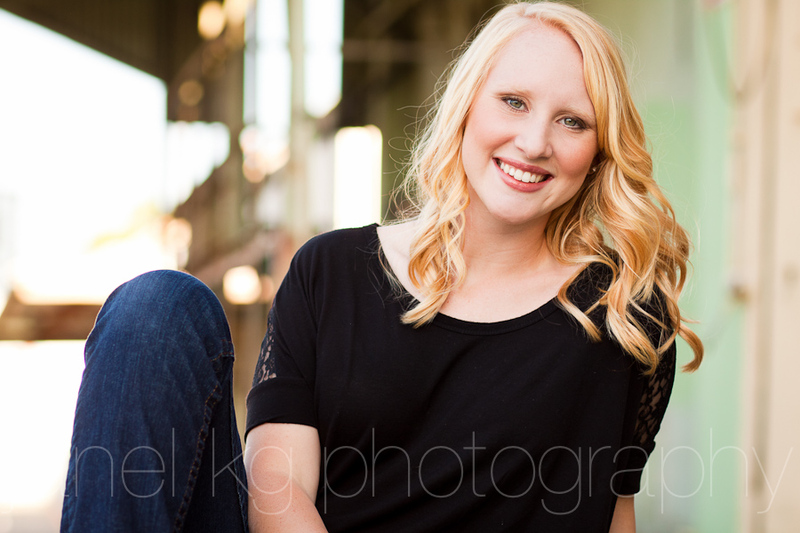 Taylor is a sweetheart, and was full of laughter and smiles when we did her senior session last week... 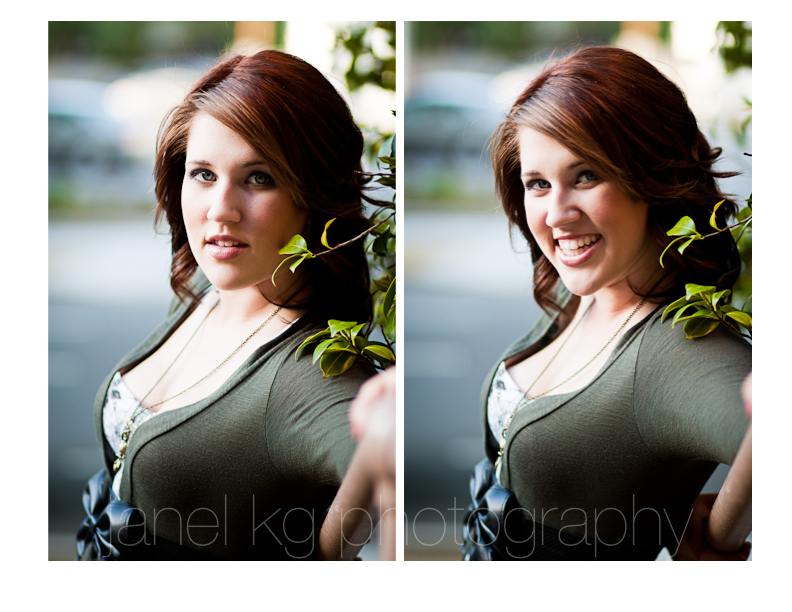 I swear everywhere my camera and I went, I'd look through the viewfinder and there was her gorgeous smile! 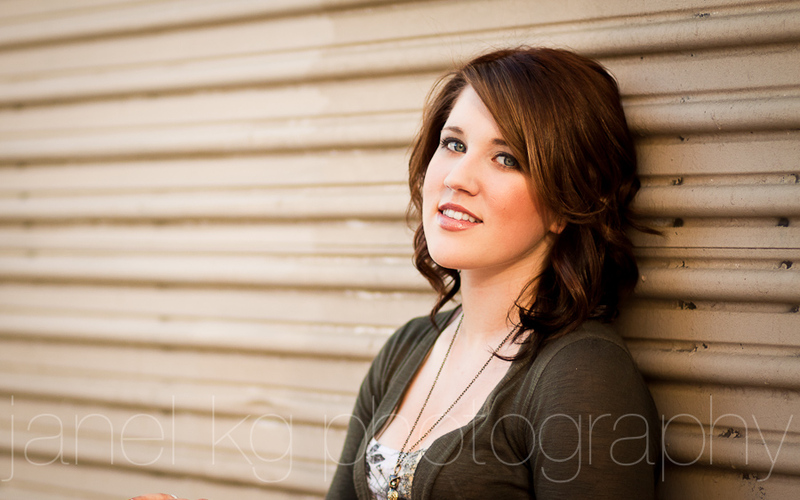 Class of 2012... Summer is a great time to do your senior portraits! Things are getting pretty busy around here, so don't wait to book! 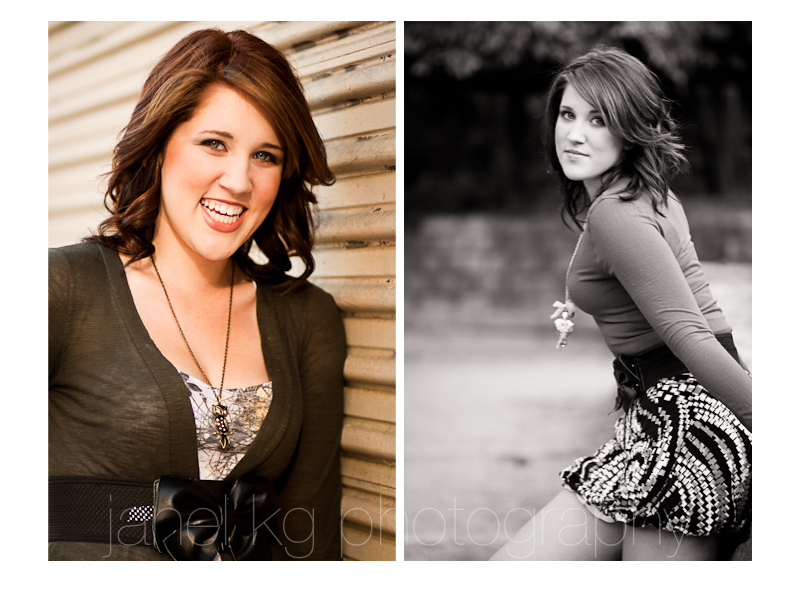 Visit my website for information about senior sessions! 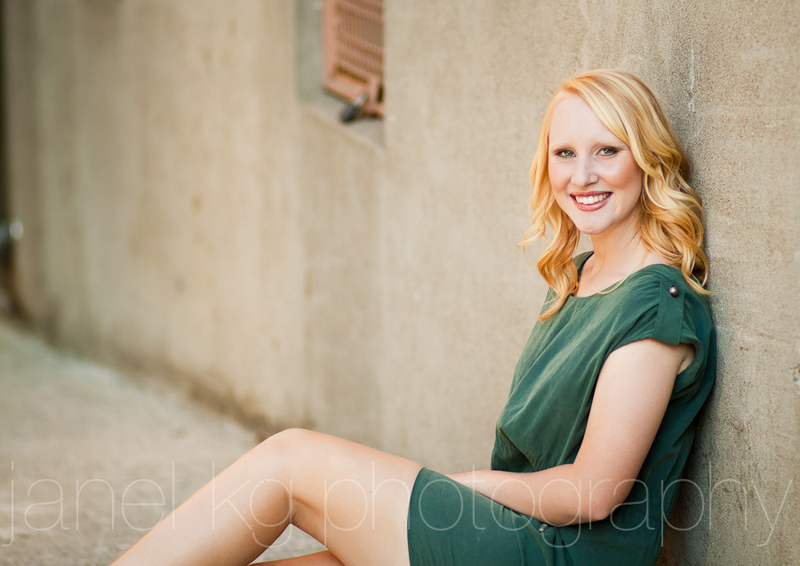 Again, special thanks to Krisy Rakela and Chastity Pond from Allure Salon & Spa, for doing an amazing job with Taylor's hair and makeup! 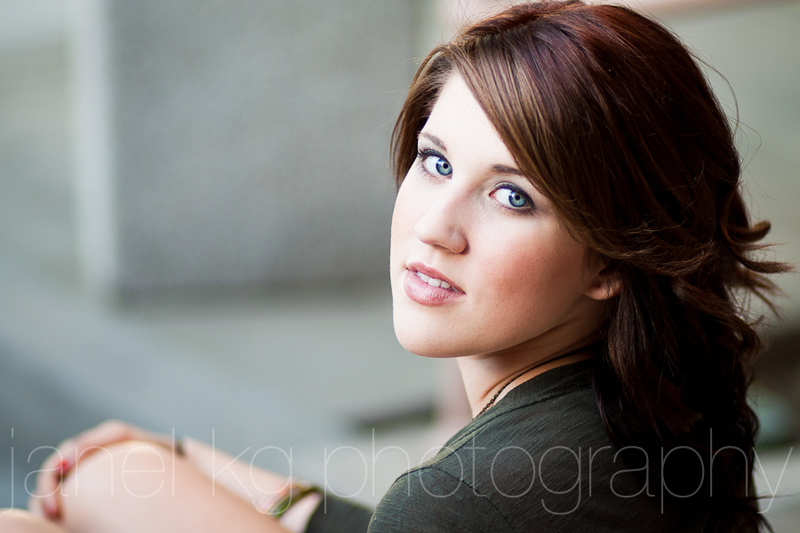 To see more of Taylor's beautiful senior photos, click here for a slideshow! I keep calling Yesenia "my bride". 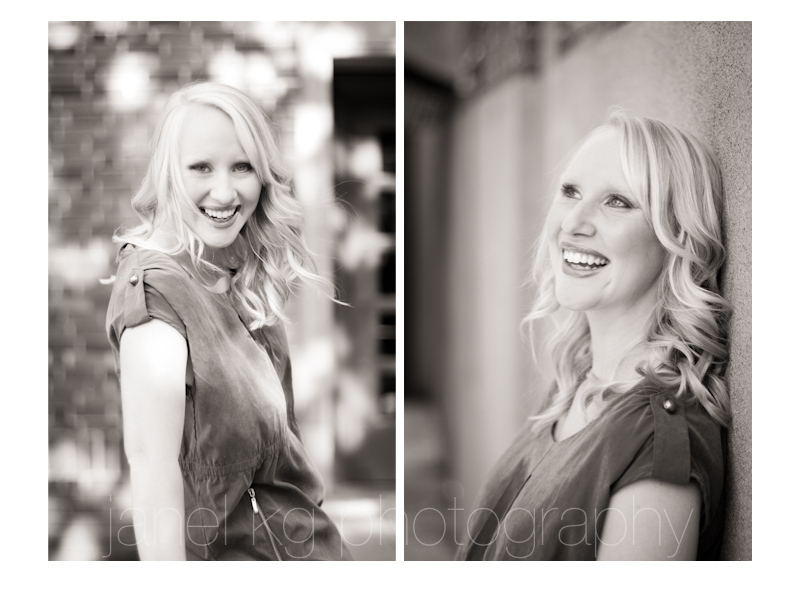 She and Matt are getting married this July, and I'm so excited they chose me to shoot their wedding. 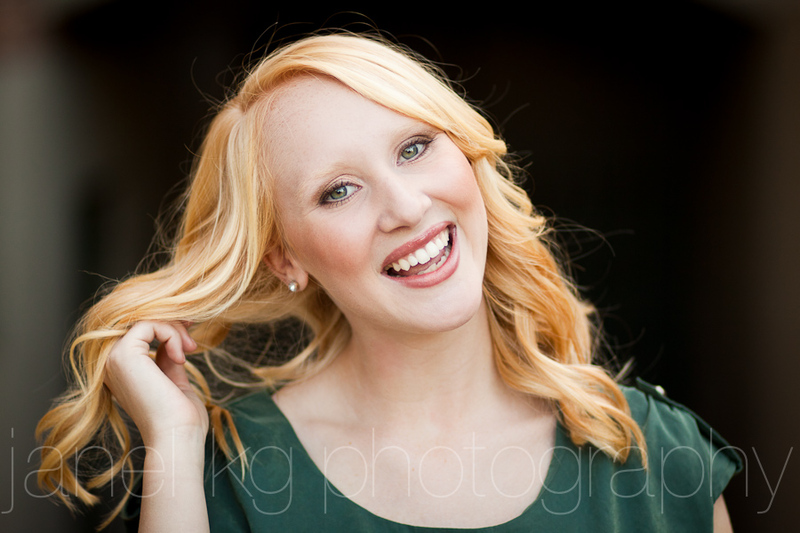 Being new to wedding photography, I want to not only do a great job, but blow them away! I told Yesenia when we first spoke that I would put my heart and soul into documenting their special day... And I meant it! Now we have a little love-fest going on... After seeing the images from their engagement session, Yesenia and Matt were thrilled, and told me over and over again how much they loved their photos and how much fun they had during the session. I just love making people happy! 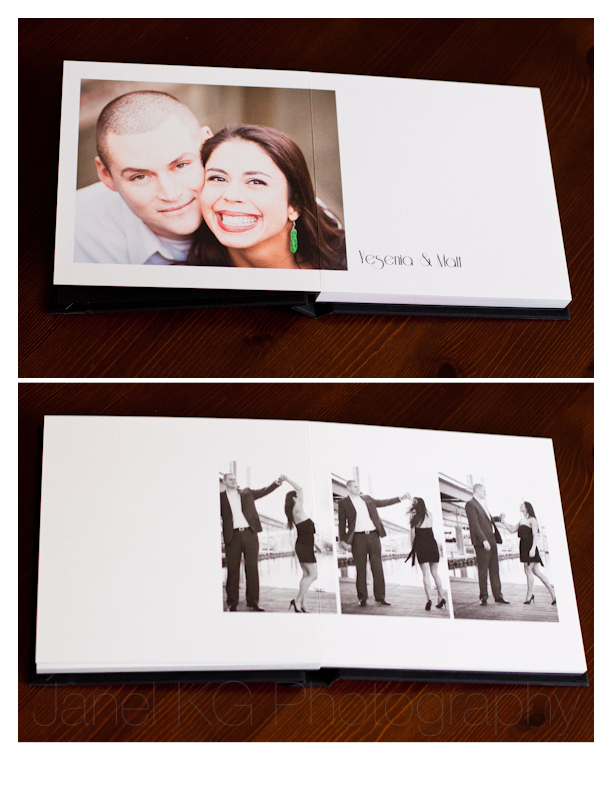 I designed save the date cards for them, and again, they were thrilled. Shortly after that, I gave them a slideshow on DVD of their engagement photos... They gushed about how much they appreciated me. I love this couple so much! 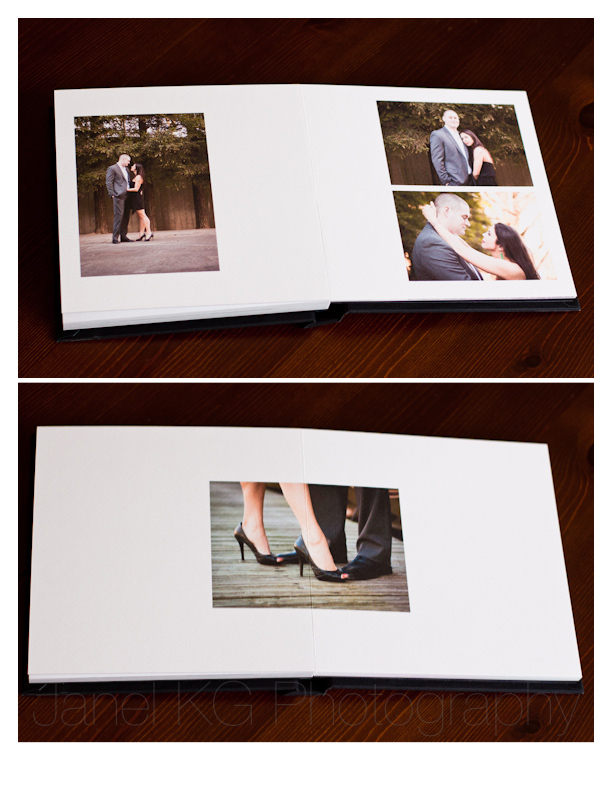 I knew Yesenia wanted something special for her guests to sign at the wedding, so I went ahead and designed an album with their engagement photos to use as a guest book. I left lots of empty space on the pages so there would be room for people's well wishes. 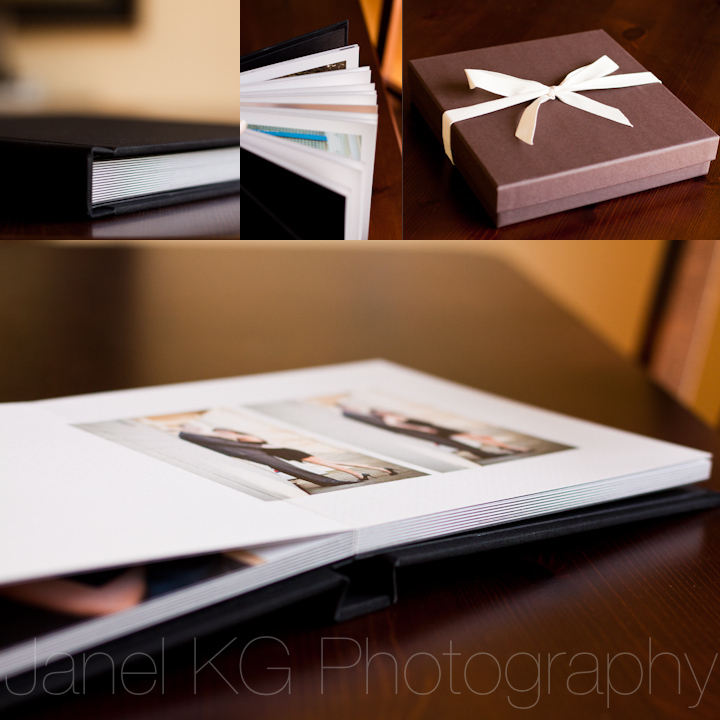 It turned out beautifully, and I was crazy excited to present them with this gift! Yesenia's reaction was priceless, and it turns out they had wanted something just like it! I was seriously on cloud nine. I appreciate these two so much for placing their faith in me. 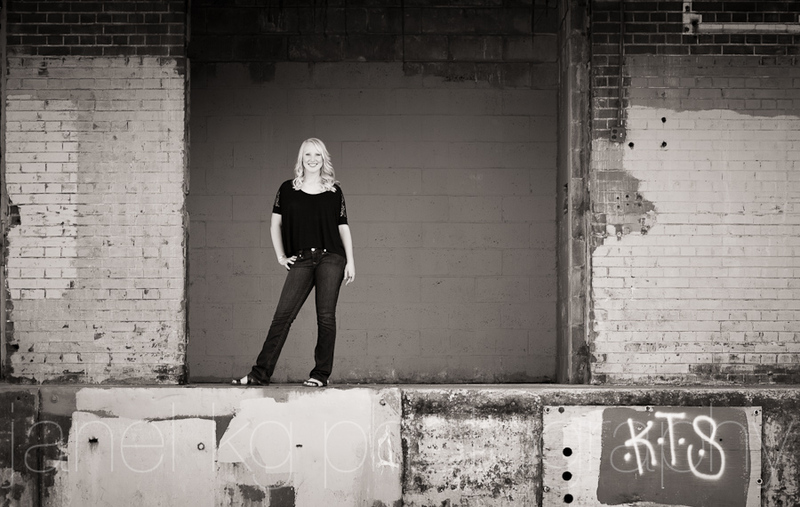 Now I'm looking forward to their big day in July, and I can't wait to give it everything I have. 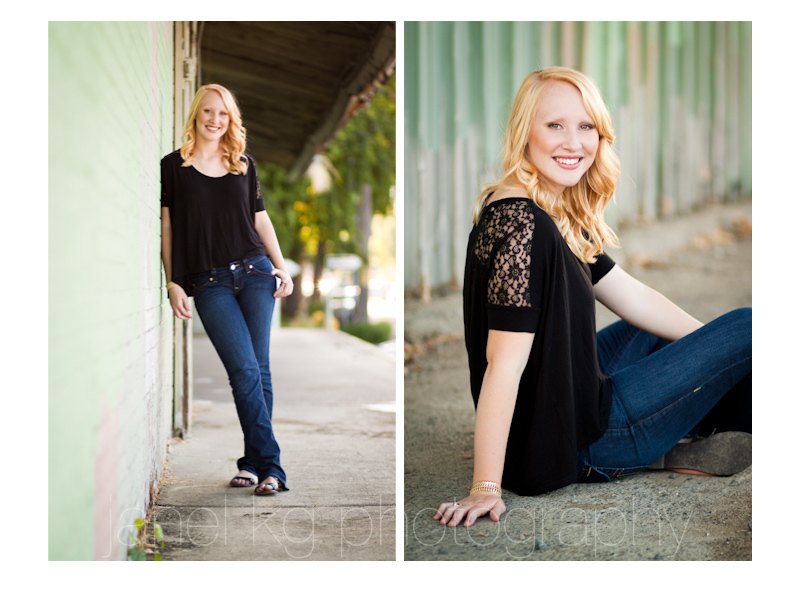 I seriously had so much fun photographing Amanda for her senior portraits last week! 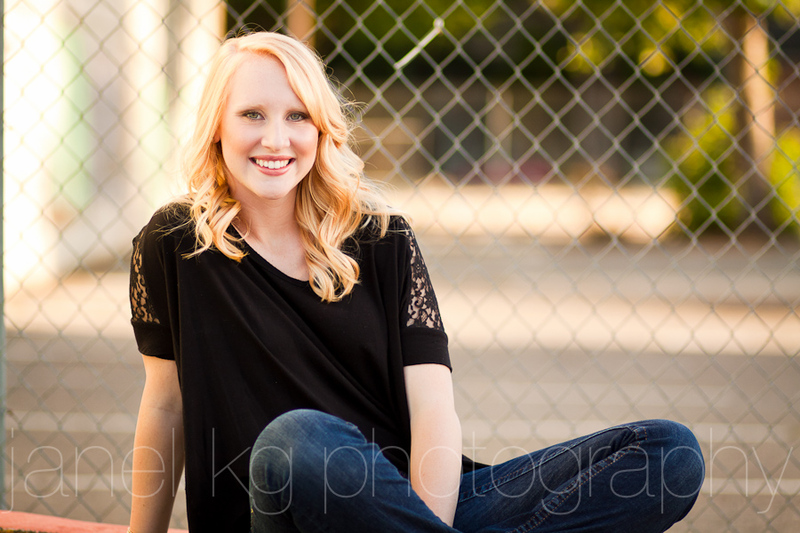 Those sparkling blue eyes and that adorable smile... Love, love, love! 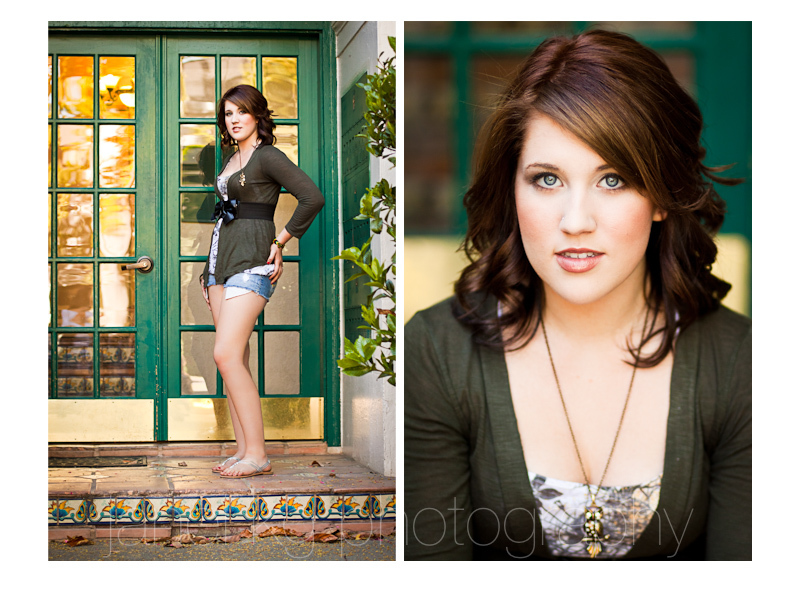 The weather was perfect, the light beautiful, and Amanda was fun, easygoing, and utterly gorgeous! 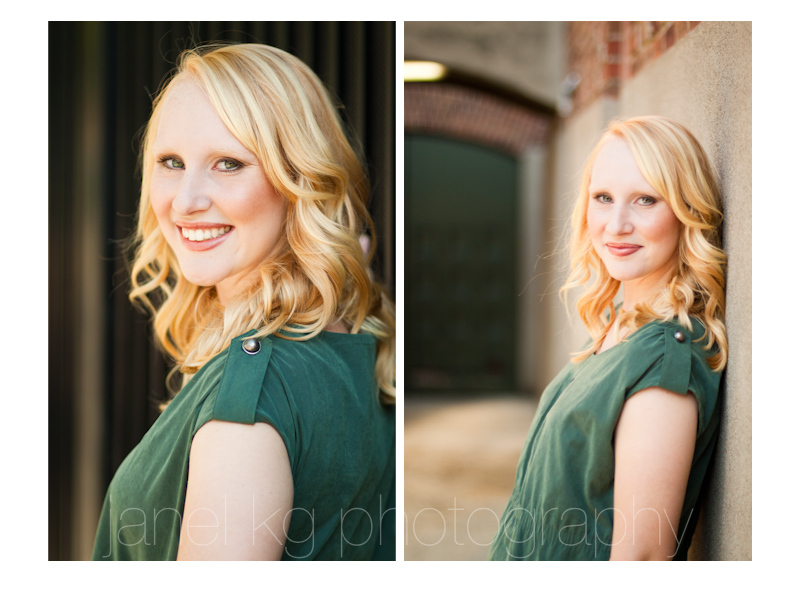 Special thanks to the awesome stylists at Allure Salon & Spa for making Amanda look her loveliest!